I remember when I first heard of cleansing water, I was very confused. Is it something to do with detoxing? Or does it cleanse my body? Yet it found out that cleansing water is actually a multitasking skincare item. That changed the way I cleanse my skin for ever! 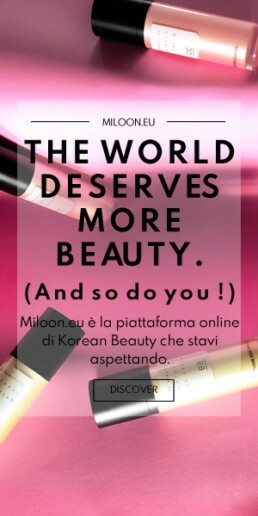 Nowadays it is a must have item for Korean women and make up artist and I am sure if could be your new best friend too! Cleansing water is actually purified H20. In the first place, you can use it as a cleansing waters as a makeup remover. Cleaning is most effective when you soak a cotton pad and then press it against your skin. Hold it for 3-5 seconds, and then remove. It will picks up all the dirt and makeup. It is a very gentle way to clean your skin compared to rubbing. It also removes water-resistant mascaras and eyeliners. Also, you can use cleansing water as a toner! This will prepare your skin for the rest of your skincare routine. It also increases skin hydration while cleansing and removing the makeup. 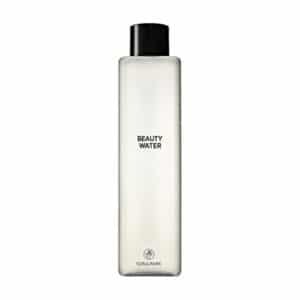 Cleansing waters contains essential oils, plant extracts, collagen and minerals. 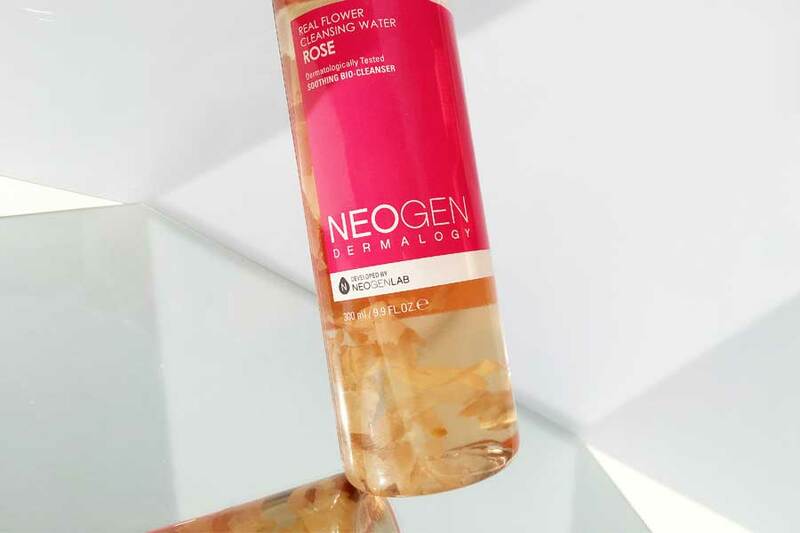 For example, Neogen “Real Fresh Cleansing Water Rose” is a natural product. It contains rose, aloe and hibiscus. It leaves your skin hydrated, plumped and refreshed! Formulated without artificial fragrances and coloring, this is Perfect dry and sensitive skin. Another Popular Korean cleansing water is Son & Park “Beauty Water”. This is a smart multi-tasking one! It creates a clean base for next steps and also exfoliates the skin in a gentle way. Ingredients such as willow bark and papaya extract will remove the dead skin cells. It is a must have item to reveal a bringer and more even skin tone! To sum up, the pros of using cleansing water is that they are gentle to our skin and hydrate it well. Another bonus is that all types if skin can reap the benefits! So why don’t you give a try to make your clearer with cleansing water?